Everybody in the business industry wish they have King Midas’ Touch, the legendary king that can turn anything that he touches into gold. Often we see leaders and members of the organizations who achieve a streak of winning business moves branded as having the Midas touch. But it is difficult to have the hand of King Midas and the fierce competitive landscape make this legendary concept further pushed inside our old cabinets. However, that does not mean we cannot have the Midas’ Touch. The truth is we can scientifically. Enter the Customer Loyalty Rewards Program a scientific way of influencing the behavior of our consumers in favor of our organizations by way of encouraging them to have a repeat business. The Airlines reap the benefits of this Customer Loyalty Rewards Program and from then on this scientific tool is one of the favorite vaunted weapons in marketing that is being used in winning our customers heart and wallet. 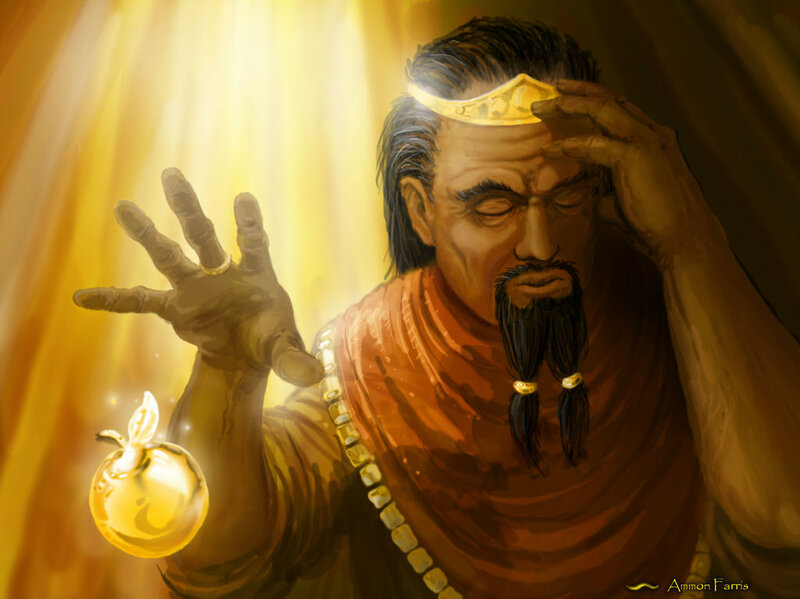 So going back to our early story about us having a wishful thinking about King Midas’ Touch we do not need to fret no more. If we believe that customers are king, then our next move is to think deeply how we can create a lasting marriage between our products and services, and our customers. And my argument is for us to create a well thought out Customer Loyalty Rewards Program that will keep our customers excited every time they engage with our products and services.